Many people are surprised to know that clogged gutters can cause a wide range of water problems in their basements. When the gutters are clogged, the water accumulates around the foundation of the home and this is what causes moisture to enter the basement of the house. 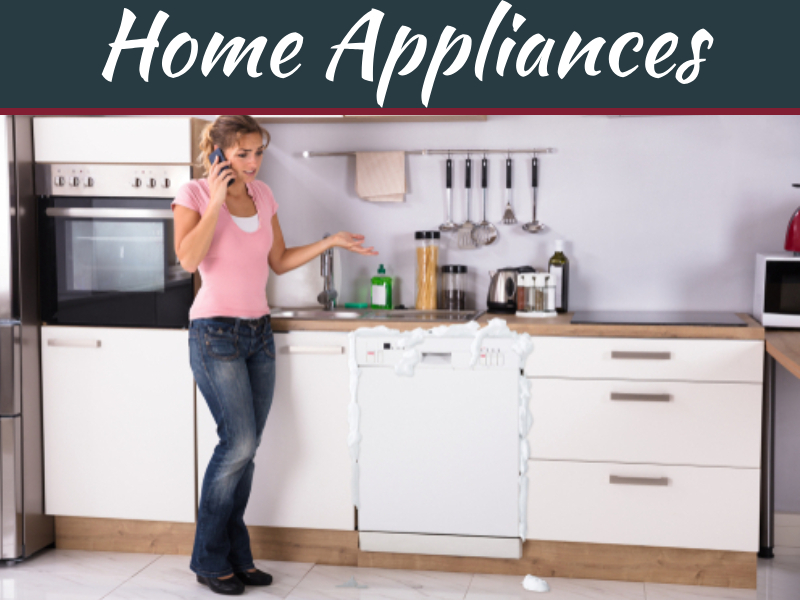 If proper care is not taken, the seemingly minor problem of water stagnation can cause serious damage to the structure of your house. 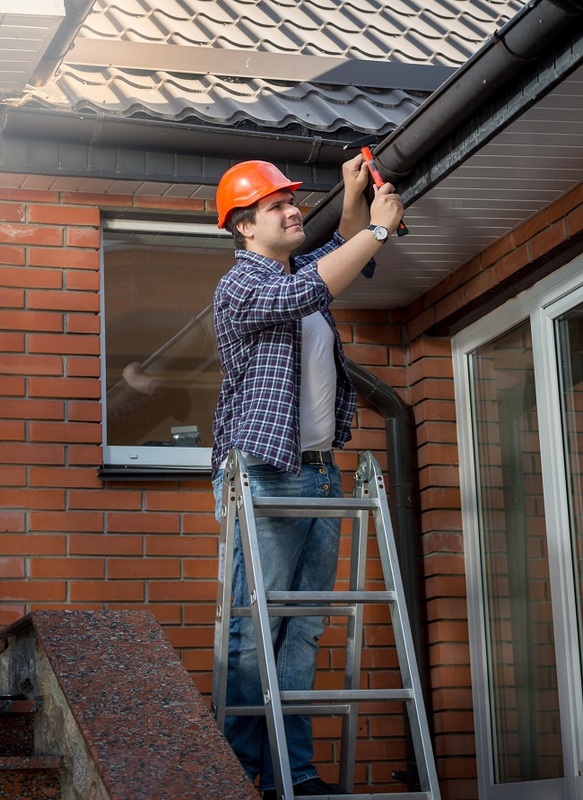 Mentioned below are some simple tips that will help you get the right gutter repairs done before there is further damage. It is important to keep your gutters clear, and the primary step in doing this is to keep your roof clean and without debris. The dirt, leaves and sticks are the main culprits for water logging on your roofs so clean your roof regularly. Make sure you check all the spikes that go through the gutter. 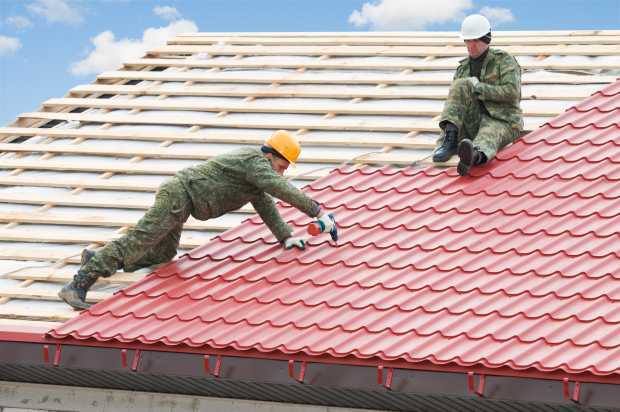 These spikes help to fasten the gutters, and so when opting for gutter repairs make sure to get new gutter spikes that can be fastened very well. Ensure that you check for the sources of leaks in your gutters, including the cracked caulking in the seams and the holes in the gutter. In order to scrap the old caulking, it is best to use a chisel and dry out the area thoroughly. Use bead silicon sealing here in order to keep the water from getting into the gutters and then rotting the boards in time. When you carry out an inspection for gutter repairs, it is best to check the rivets on the downspout. They may be loose or may be completely fallen out at times. A rivet gun is a practical option to screw the rivets back in place. Before you go on the roof it is best to purchase new rivets from your local hardware store so that you are well equipped with all that is required for the job. 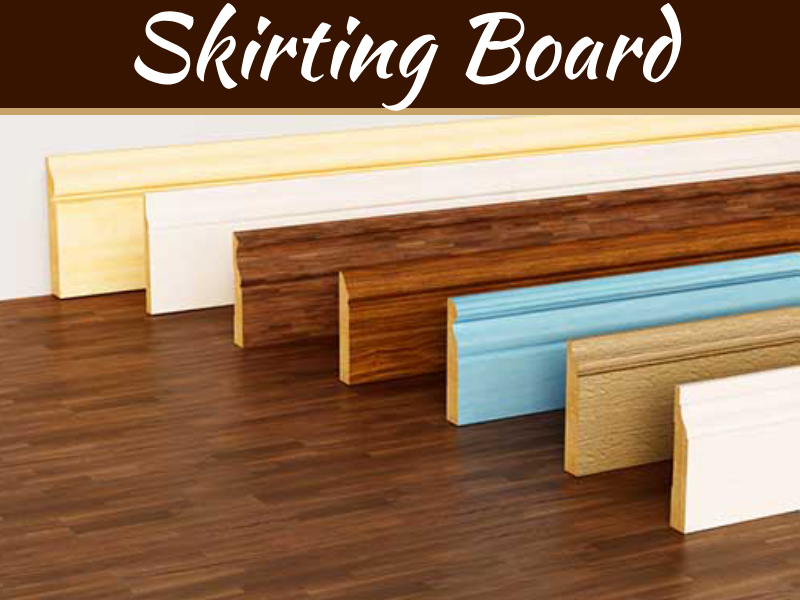 When opting for gutter repairs, you need to also make sure that the area is cleaned after you finish the repairing process. One of the best ways to finish off your repair process is with a pressure washer. When you secure the gutters with screws and the new spikes, the pressure will not harm the gutters. It is important to avoid hitting the gutters at an angle. If you feel that they have become rusty, make sure to go with new ones so that there are no problems in the future. If you feel that the rust is just minor, then simply get a sheet of sand paper and clear it off. 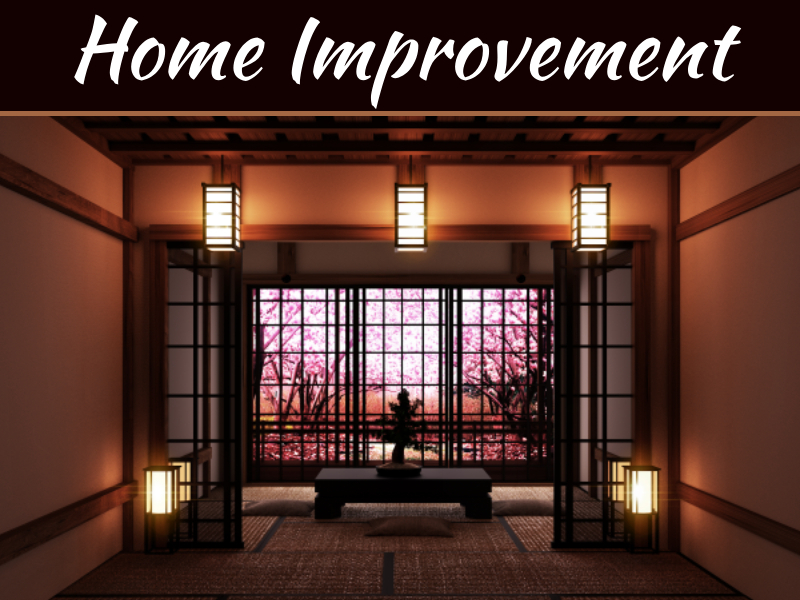 A primer and rust inhibiting paint will do the trick for you in the later stages. 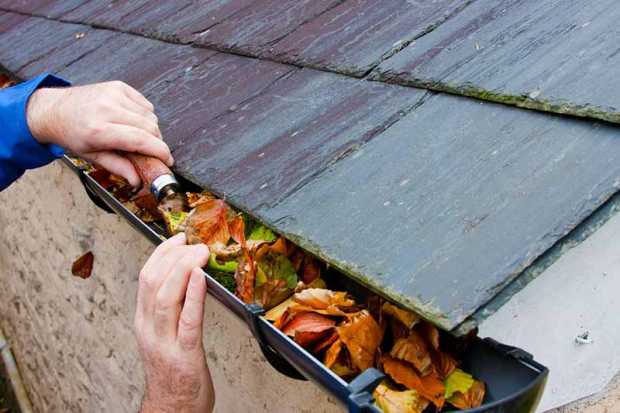 Gutter repairs are not very complicated and you can carry out repair jobs even with basic tools. 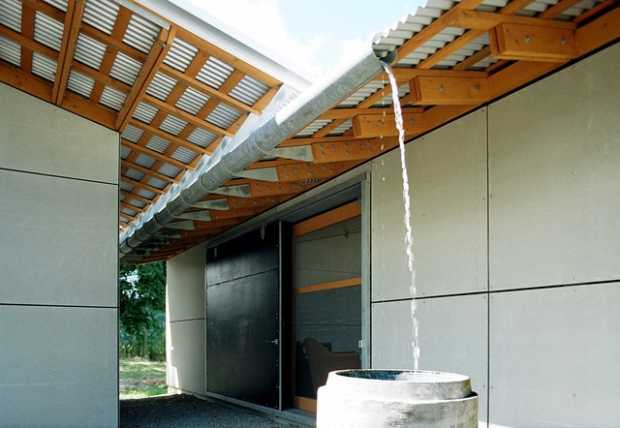 However, if you feel that there is need to replace the gutters entirely, it will be best to get the help of professionals so that the task can be completed efficiently. 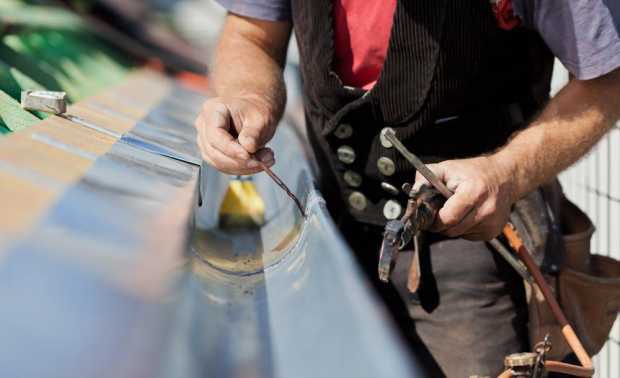 Professionals can identify the reasons why the gutter has ended up in a bad condition and will provide you with an effective solution to resolve it. When you choose gutter repairs rather than replacements, you can save your existing installation and not have to bother with the many variables involved with an entire replacement, many of which may not be in your control. 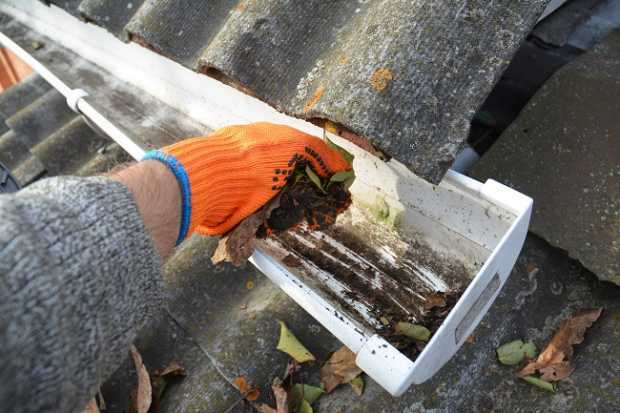 Regardless of whether you hire a professional or do the job yourself, make sure that your gutters are clean, strong and durable!